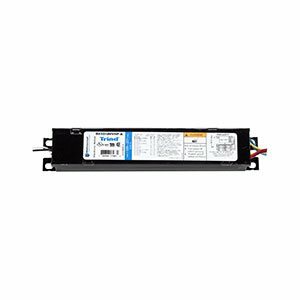 Looking to buy LED bulbs online? Mr. 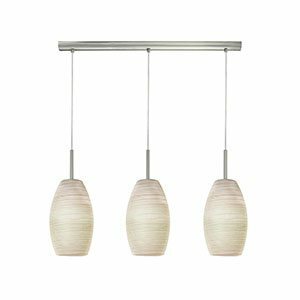 Lighting makes it easy with our wide selection. 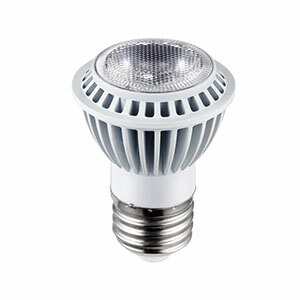 LED light bulbs are a great option for energy efficiency and saving you money. The bulbs have become increasingly popular in recent years for their brightness, affordability and versatility. 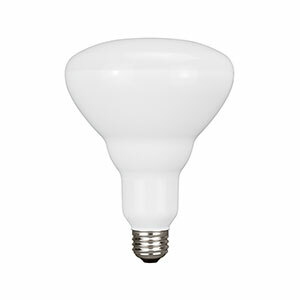 Whether in the home, cottage, or workplace, LED bulbs are the solution for your lighting needs. 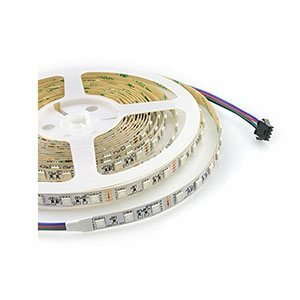 LED stands for light-emitting diode. 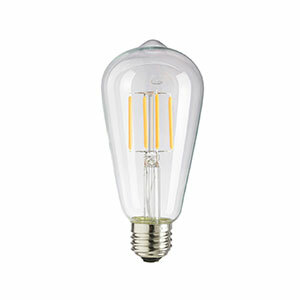 Light is produced by the movement of electrodes within the bulb, rather than heat as with an incandescent bulb. 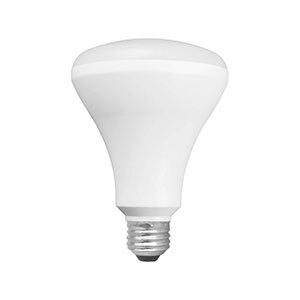 LED bulbs last up to 50,000 hours -- significantly longer than traditional incandescent bulbs. 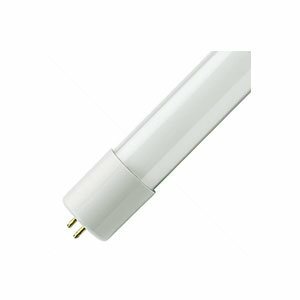 This is ideal for lighting hard to reach areas. Stairwells? Outdoor lamps? High ceilings? You don’t want to be replacing those bulbs all the time. 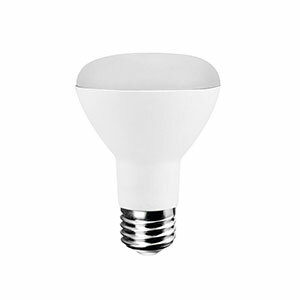 With LED bulbs, you don’t have to worry. 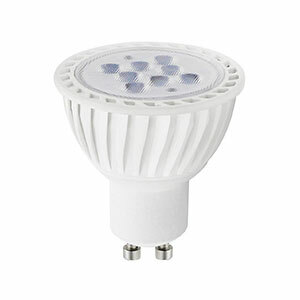 It is important that you select the right bulb for you particular need in order to get their full effect. An incandescent light bulb or incandescent lamp is an electric light consisting of a wire filament that is heated to a very high temperature so it can emit visible light. 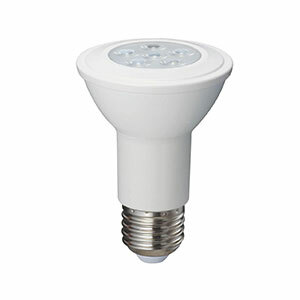 The bulbs are manufactured in different sizes, voltage ratings and light output. 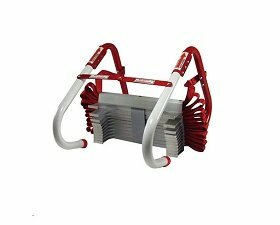 They don’t require any external regulating equipment and they work equally well on both alternating and direct current. 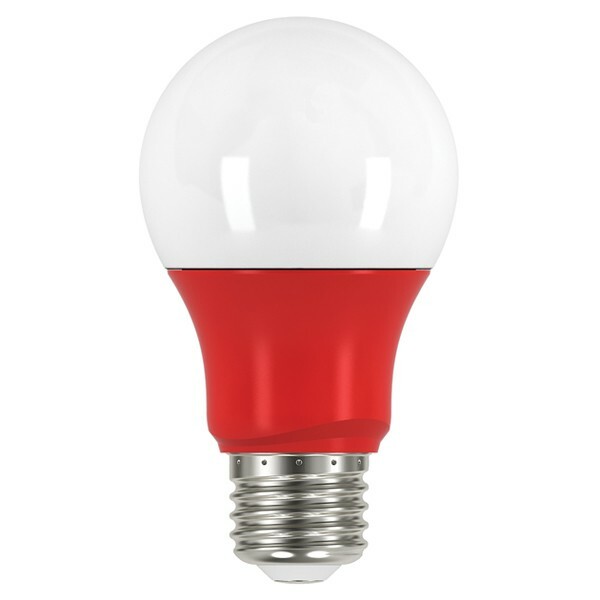 Hence, incandescent bulbs are widely used in households as well as commercial establishments for portable lighting like table lamps, flashlights, car headlights, and for advertising and decorative lighting. 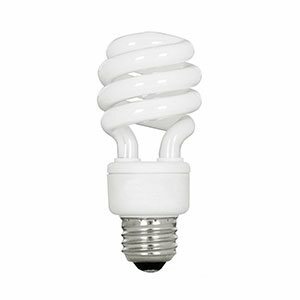 Also known as CFLs, compact fluorescent lights deliver as much light as traditional incandescent bulbs while using 20 to 33% less electricity. 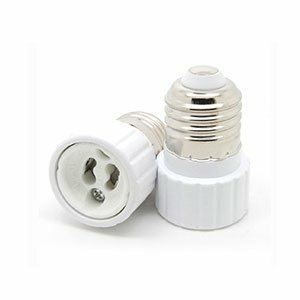 CFLs also last 10,000 hours or about 10 times longer than incandescent lamps. 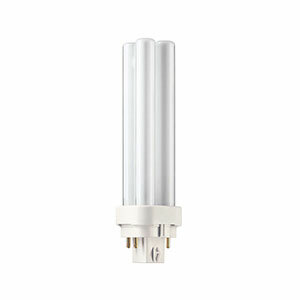 A CFL may be more expensive than an incandescent bulb, but it can save more than five times its price in power costs over the lamp's lifetime. 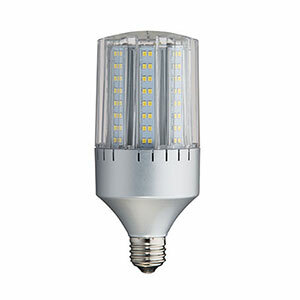 A halogen lamp is an incandescent lamp that consists of a tungsten filament which has been sealed into a transparent envelope that’s filled with an inert gas and a small quantity of a halogen like bromine or iodine. Full spectrum and long life halogen bulbs consume less electricity and last longer than incandescent bulbs of the same wattage. A halogen light bulb can last two to five years. 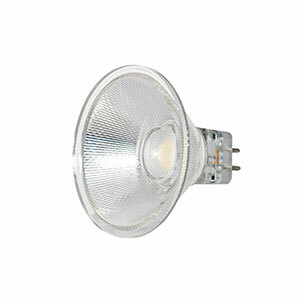 High intensity discharge lamps include high pressure sodium, metal halides, and mercury vapor lights. 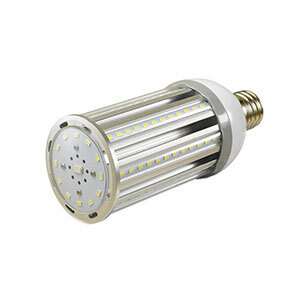 An HID bulb can produce a large amount of visible light while using relatively low power. 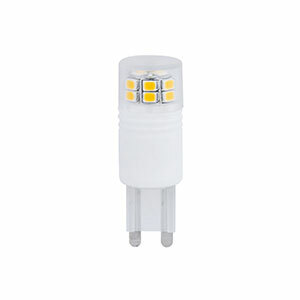 Brand new HID lamps produce more light per unit of electric power used than incandescent and fluorescent lamps. 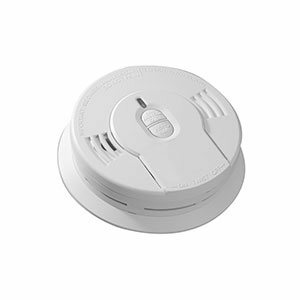 However, the lumen output can wane by as much as 70% over 10,000 burning hours. 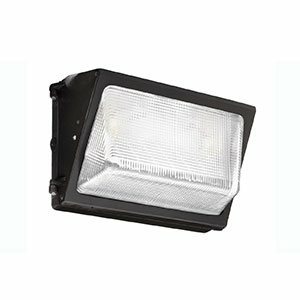 They are commonly used in parking, street, and warehouse lighting. 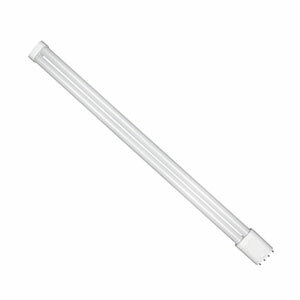 The linear fluorescent light bulb is a type of gas-discharge lamp that comes in different diameters, lengths, wattages, and color temperatures. 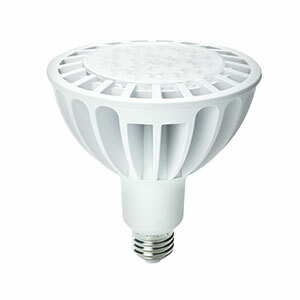 They are known for being more energy efficient than incandescent lamps or halogens since they don't generate much heat. 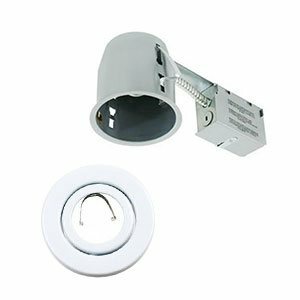 They are the main light source in most commercial establishments and are also widely used in household settings. The tubes can last 10 to 40 times longer than incandescent lamps. 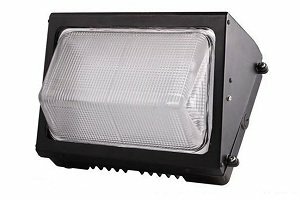 Stage and studio lights are specialized, high output fixtures used in the entertainment industry including concerts, broadcast TV, trade shows, film productions and corporate events. They are also mainstays in photography studios. 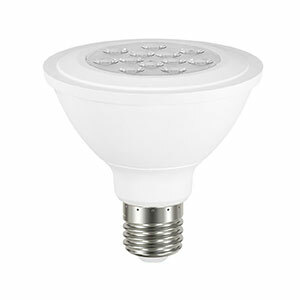 These bulbs commonly use HID technology, but LED stage lights are increasingly becoming more common. 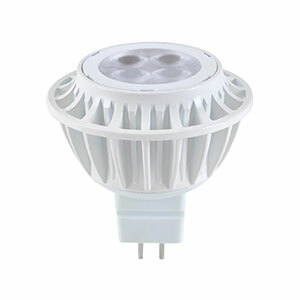 LED high bay lights are specially designed for high ceilings, in order to light large areas. 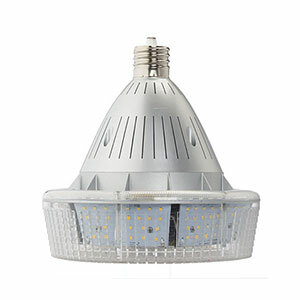 Warehouses and retail stores are two prime examples of spaces that would be well served by LED high bay lights. 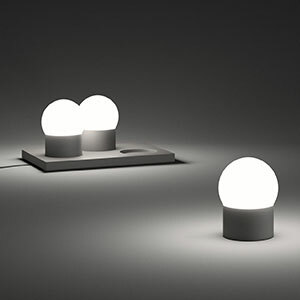 They work by focusing light directly which has the power to illuminate big rooms. 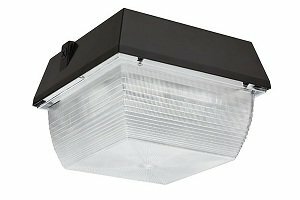 Choosing high bay lights is a modern and sustainable option for commercial lighting needs. We take pride in carrying a wide range of lighting products from trusted manufacturers across the globe. 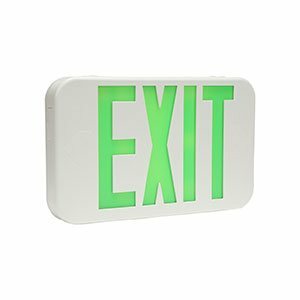 As you can see on our website, we have a plethora of lighting fixtures and lighting accessories so you are likely to find the products that suit your specific needs. We are committed to making quality lighting affordable to all our loyal and prospective customers. We also strive to build lasting relationships so feel free to contact us if you have inquiries. Our lighting experts are always on standby to lend a helping hand.